Woodlief's extensive financial management experience includes operating in distressed highly leveraged environments including with companies undergoing business transformation and/or under Chapter 11 bankruptcy reorganization. He has deep experience working with public companies, including managing mergers/ acquisitions and divestitures, security offerings and SEC financial reporting. He has also had direct responsibility for financial auditing, risk management and related financial derivative transactions, cost reduction initiatives including downsizing and outsourcing, as well as development of executive compensation plans. Professor Philip Woodlief is a 30-year veteran of the finance and accounting industry with a wide variety of experience encompassing international consumer and industrial manufacturing operations. 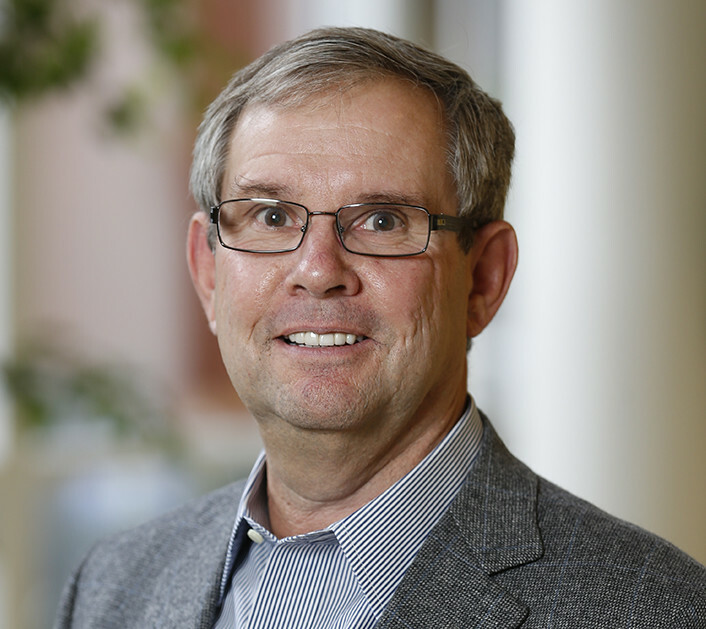 Professor Woodlief served as Vice President and CFO of Doane Pet Care, the largest provider of retailer pet food brands in the world, before it was purchased by Mars Inc. in 2007. He also was Corporate Controller at Ohio-based Insilco Corp., formerly a Fortune 500 holding company best known for its Rolodex brand of office products. In recent years, he has also served as a consultant to venture-capital sponsored companies. He began his career with KPMG in Houston, Texas, where he became an audit senior manager in the energy and natural resources practice. Woodlief serves on the Board of Directors and is Chairman of the Audit Committee of The Hillman Companies, a Cincinnati-based distributor of fasteners and other hardware items. He is also on the Board of Directors of Badger Sportswear, a Statesville, North Carolina, company that manufactures and markets sportswear apparel. He also serves or has served on numerous not-for-profit Boards, including the Boys and Girls Club of Nashville, the Nashville Humane Foundation, the Catholic Diocese of Nashville and the Cathedral of the Incarnation Catholic Cathedral. At Vanderbilt, Philip teaches Research in Financial Reporting and Financial Statement Analysis.